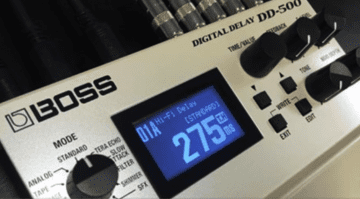 Boss update firmware to version 1.10 which fixes Tap tempo bug and adds level control to phrase loop. 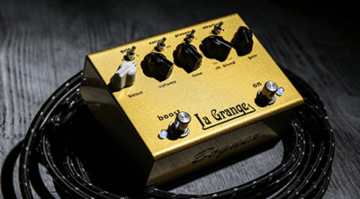 All your vintage Plexi sounds in one compact gold pedal? Reinhold Bogner utilises his years of amp designing to squeeze them all into one very neat package. 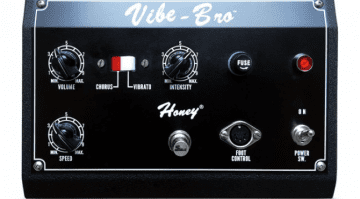 A very versatile compact bass preamp with flexibility in the overdrive section. 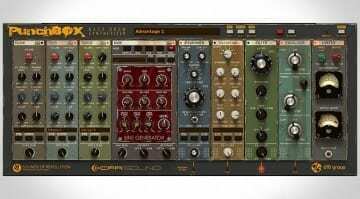 If you need a high quality portable bass rig have Darkglass come up with the goods? 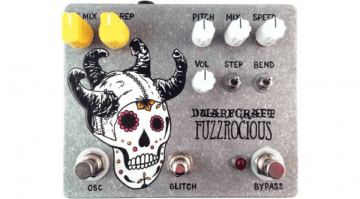 When two boutique pedal builders decide to collaborate then weird noises will probably happen at some point. 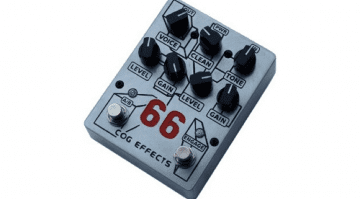 The combination of two existing pedals squashed into one, plus some new added features. 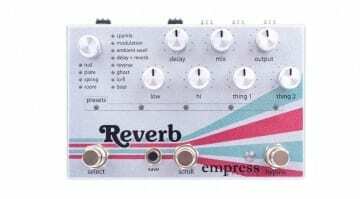 Empress launch a reverb effect which can emulate many different spaces and classic reverb types. 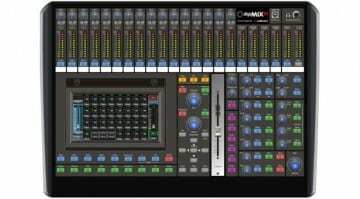 And it even has a 'Beer' mode! 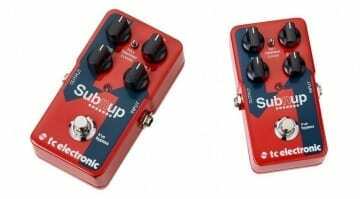 Enter a new pair of boutique overdrive pedals from the UK featuring the ability to blend in a full clean tone to give your tone more definition. 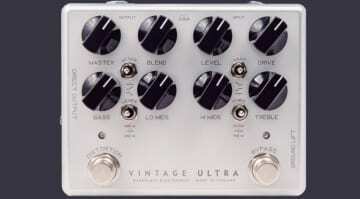 Modern day reissue of 1960's vibrato and chorus pedal used by iconic guitarists Jimi Hendrix, David Gilmour and Robin Trower. 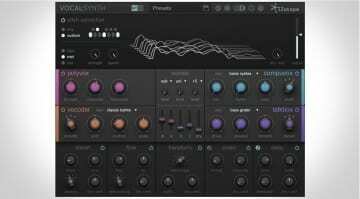 Get your funky computerised vocals on overdrive with four engines of synthetic vocal processing effects in iZotope's new VocalSynth. Dunlop BD95 Billy Duffy signature wah pedal: An Electric Sonic Temple? 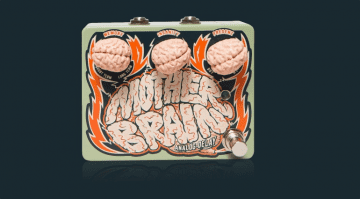 This limited edition wah pedal was designed with The Cult's guitar tones in mind. 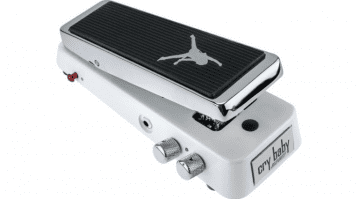 Will the world 'love' this new addition to the popular Cry Baby Wah range? Dr No Effects and Alain Johannes 11.11 fuzz/wah: A marriage made in Heaven? 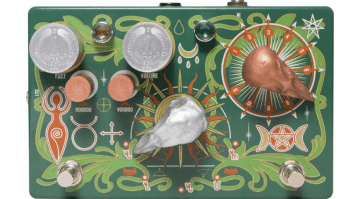 A very special bit of kit, this fuzz pedal has lots of hidden symbolic messages about Mr Johannes' marriage to his late wife, Natascha Shneider. 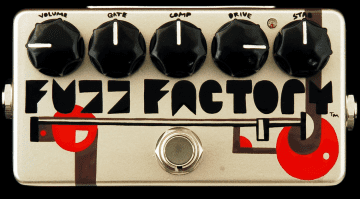 ZVex Fuzz Factory is 20 years old! How much is a paint job worth?